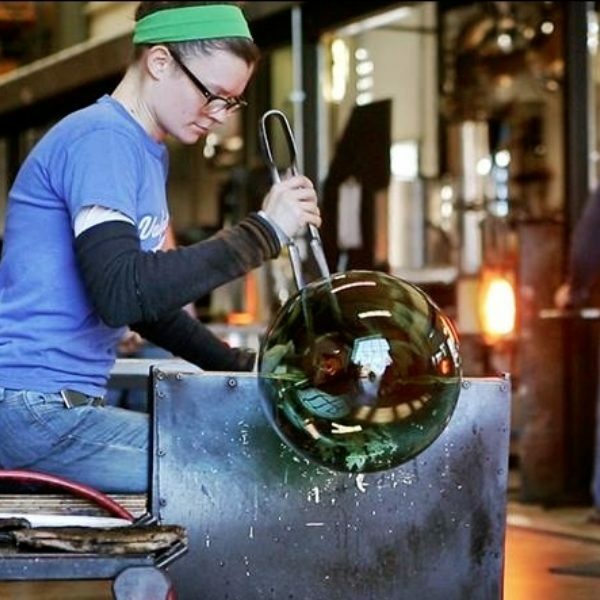 Dive into the world of glassblowing, in this weekend workshop. 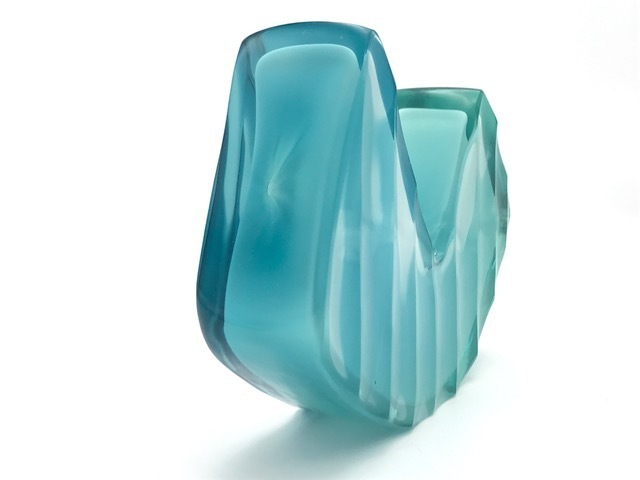 We will explore the material with exercises in creating solid objects, followed by making the leap into blown glass vessels. Safety, teamwork, and building basic skills will be the primary focus of our time together, and of course, Fun! All are welcome, though this class is best suited for those new to the material.